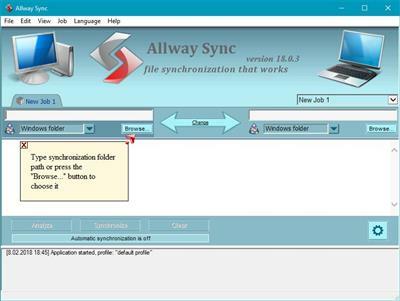 * Complete multiple-folder synchronization routinely with just one click. * Edition to install onto a USB drive is available. Requirements: Windows 2000/XP/2003/Vista/2008/7/8/8.1/2012 R2/10 (64-bit).